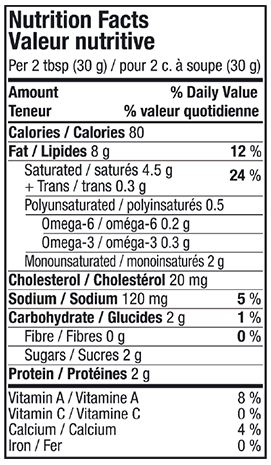 Lactantia® offers the first cream cheese spread with omega-3 fatty acids on the market. It’s smooth and creamy, so it spreads easily over toast, crackers, bagels, and more. 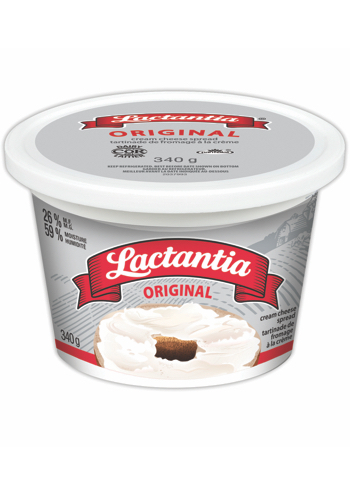 Lactantia® Cream Cheese is premium quality and tastes great on its own or in your best recipes.